Sep 03, 2013 · Simon & Garfunkel – The Sound of Silence – Madison Square Garden, NYC – 2009/10/29&30. ... People, Simon & Garfunkel. 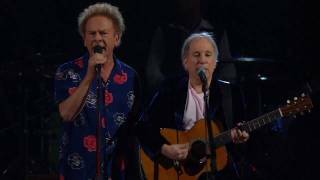 25th ANNIVERSARY ROCK AND ROLL HALL OF FAME CONCERT Simon & Garfunkel - The Sound of Silence - Madison Square Garden, NYC - 2009/10/29&30.